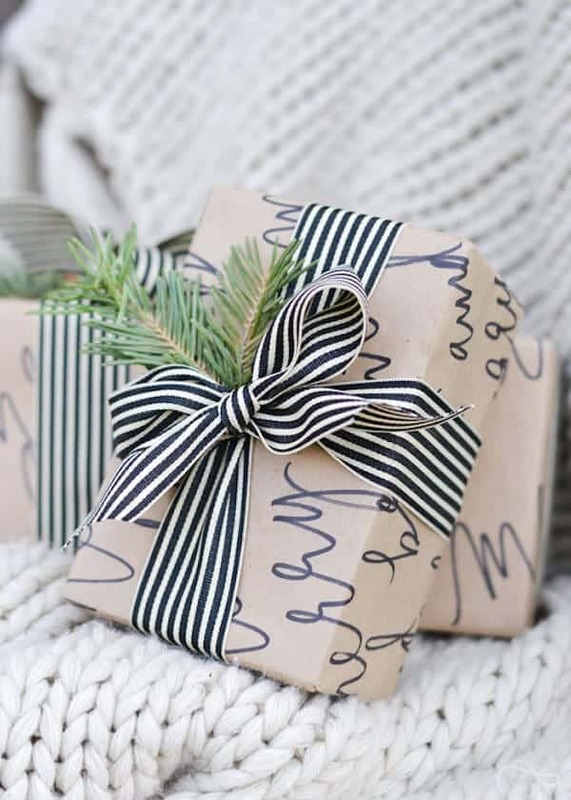 Choosing the perfect gift wrap is an important part of gift-giving. Not only does it set the perfect tone for the holiday, but it can make giving and receiving gifts so much cooler. 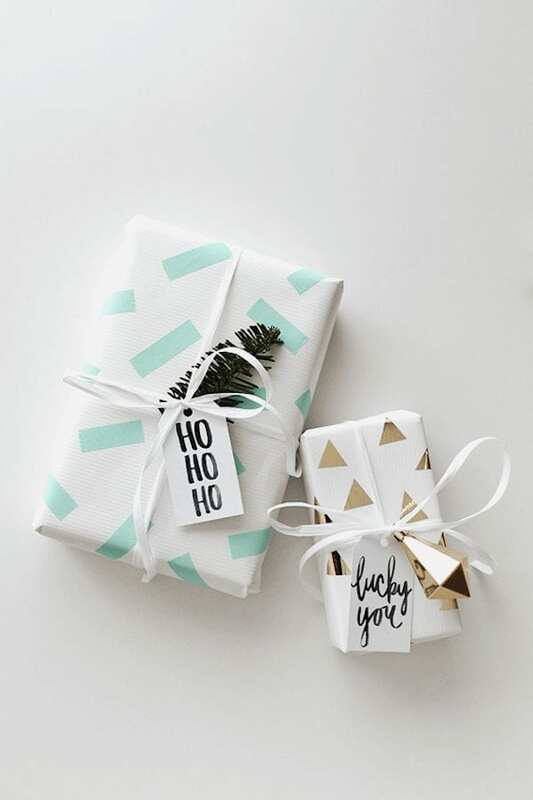 If you’re looking to break away from the traditional reindeer and Santa wrapping paper this holiday season, look no further than these gorgeous DIY gift wrap ideas. 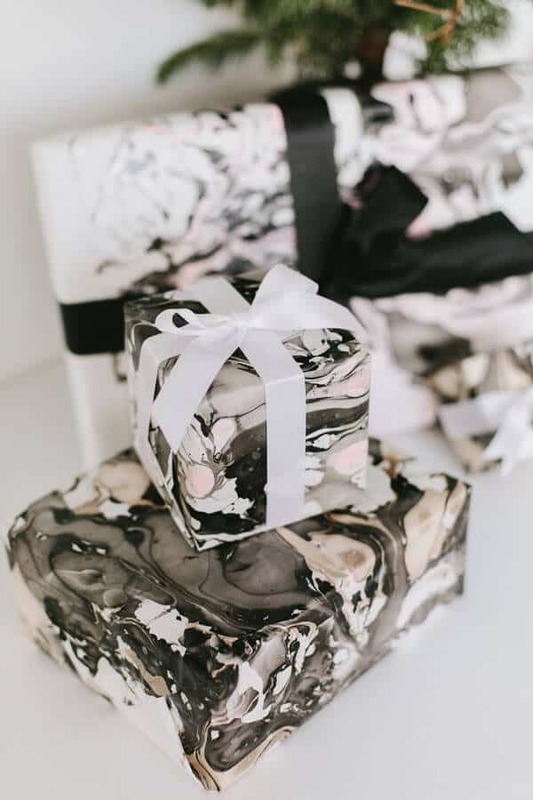 Made mostly using nail polish and craft paper, this gift wrap is so gorgeous your giftee may not want to rip it apart. While the process for making this paper is slightly complex, it calls for minimal materials and very little prior knowledge. 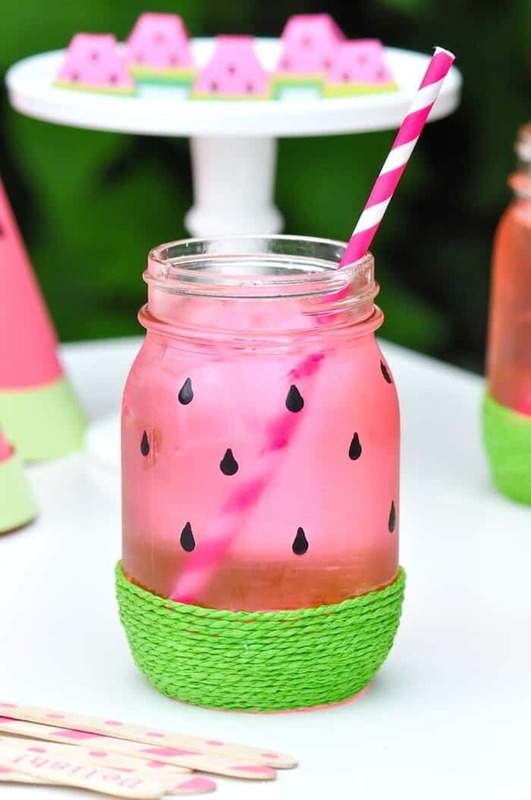 Head over to Ruffled to find more fun DIY projects and party planning inspiration. Washi tape makes the crafting world go ’round. No, seriously! 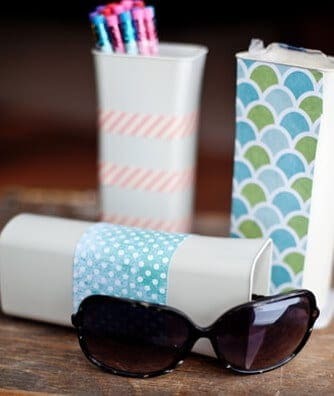 Washi Tape is a fun, inexpensive way to transform anything from a dresser to some simple white wrapping paper. 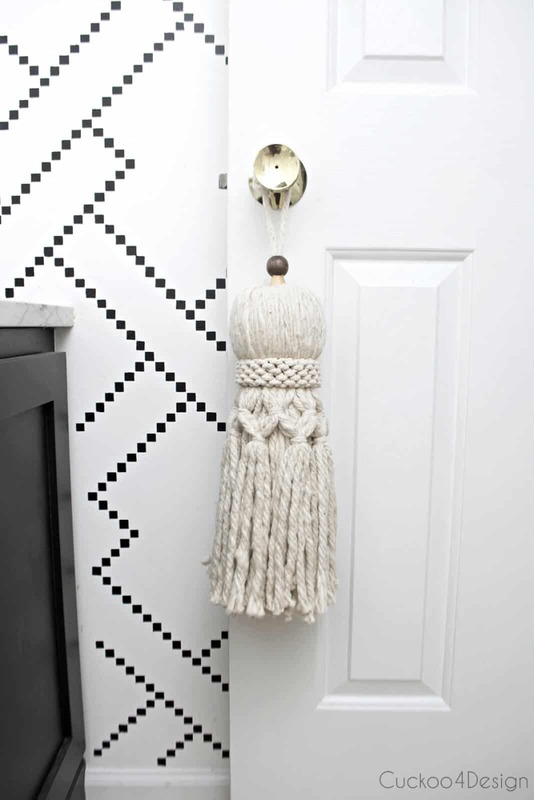 All you need is a white base, some tape, and a little bit of creativity to complete this easy project. Almost Makes Perfect is full of chic DIY projects and design inspiration. 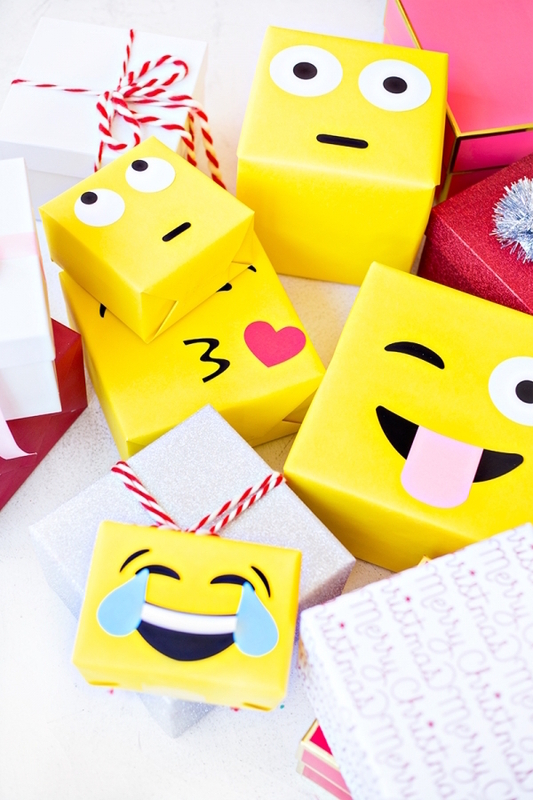 Nothing says fun like emoji’s, and this awesome gift wrap manages to be both fun and festive at the same time. 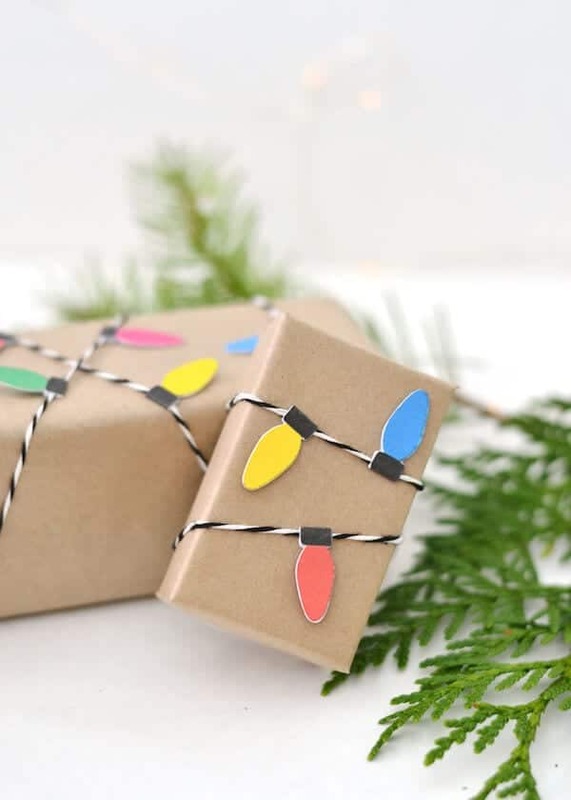 Created using simple yellow wrapping paper and card stock, this project is super simple but makes a huge difference under any tree. Visit Studio DIY to find more great DIY project ideas. 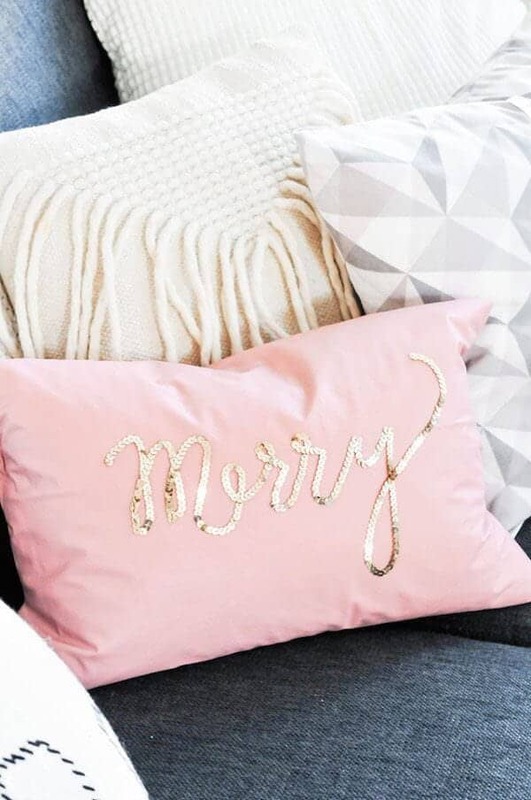 Calligraphy is an easy way to add a little bit of elegance to just about everything and wrapping paper is absolutely no exception. Stock Kraft paper and a Sharpie are all you need to flex your calligraphy muscles with this project. 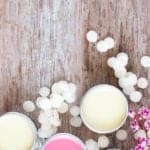 Find gorgeous DIY’s, delicious recipes, and great buys at Boxwood Avenue. 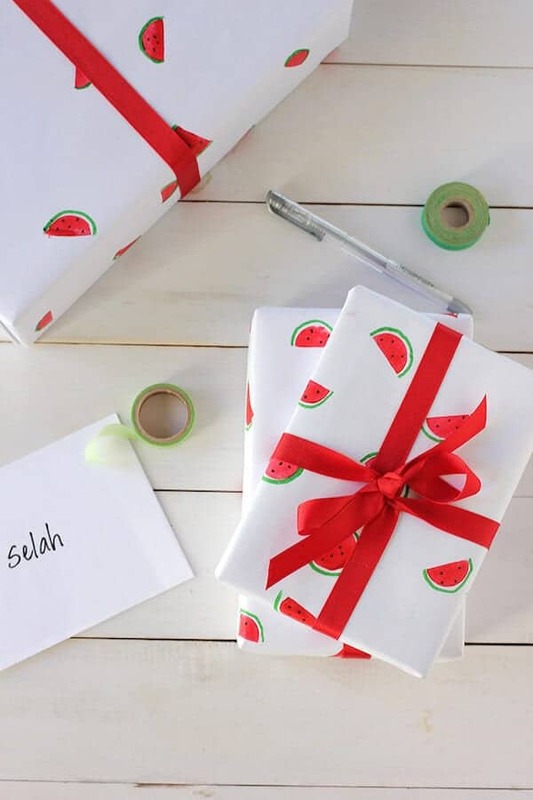 Give your giftees a taste of summer in the wintertime with this easy wallpaper. Using half a circle stamp and some impressive marker skills, this fun wrapping paper project can be completed in no time. Find style inspiration, DIY’s, and delicious goodies at Alice & Lois. 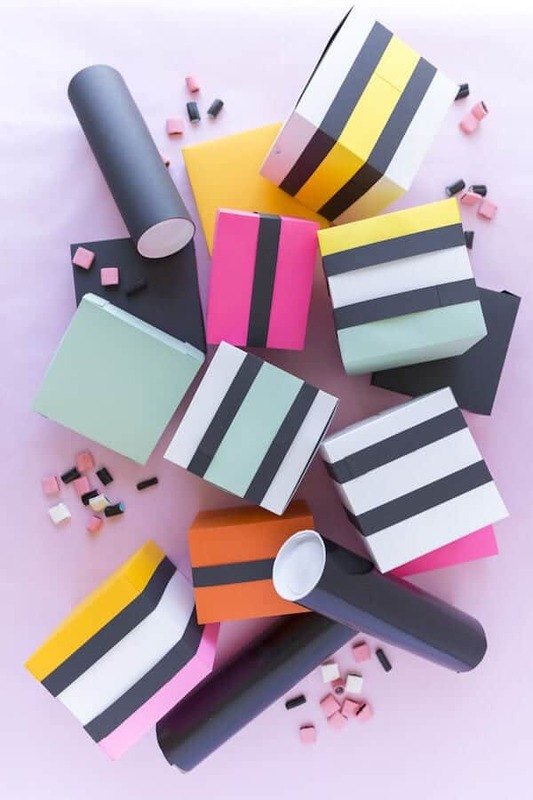 This cute, colorful wrapping paper is reminiscent of delicious licorice allsorts and just as sweet. 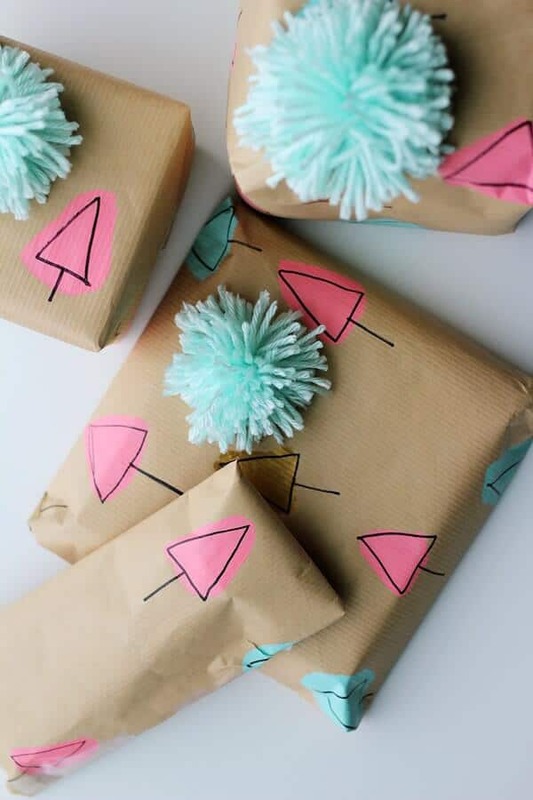 The project is ridiculously simple to create, using different colored wrapping paper and some clever folding, you can create a colorful gift wrap that always looks sweet. The House That Lars Built is full of great style guides, gorgeous DIY projects, and delicious recipes. Christmas is all about lights around the tree and even more around the gifts! According to this awesome gift wrap, at least. Simple canvas wrapping paper is lit up by the presence of these homemade Christmas light wraparounds. 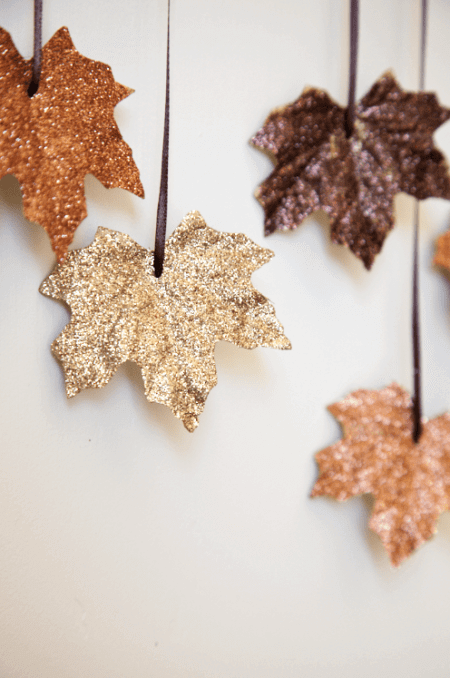 This project is equal parts fun, easy, and festive. 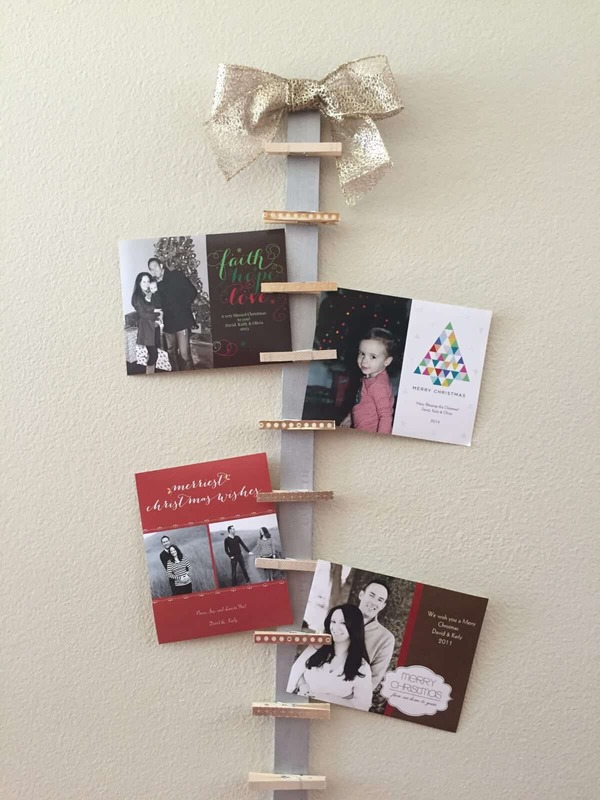 Check out Boxwood Avenue for more great DIY projects. 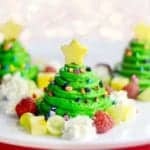 Who says Christmas trees have to be green? They can be pink, blue, gold, or whatever other funky color you want as long as you make the rules and the wrapping paper. A few drawn on trees and simple pom poms easily transform this paper in a snap! Head over to Splash of Something to find delicious recipes, fun DIY projects, and great family fun!